Do you need some clinical supervision hours to complete your CRPO registration? 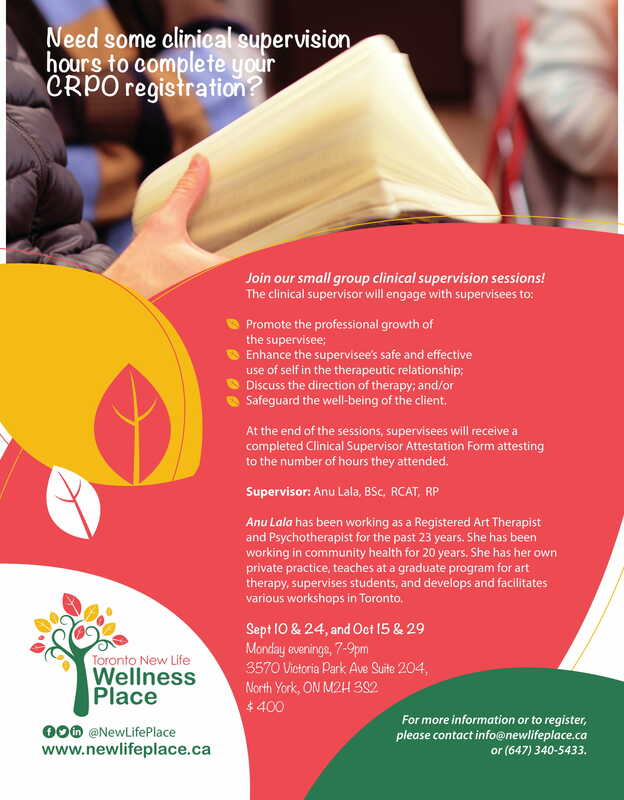 Join our small group clinical supervision sessions! Monday evenings from 7pm-9pm on Sept 10 & 24, and Oct 15 & 29. 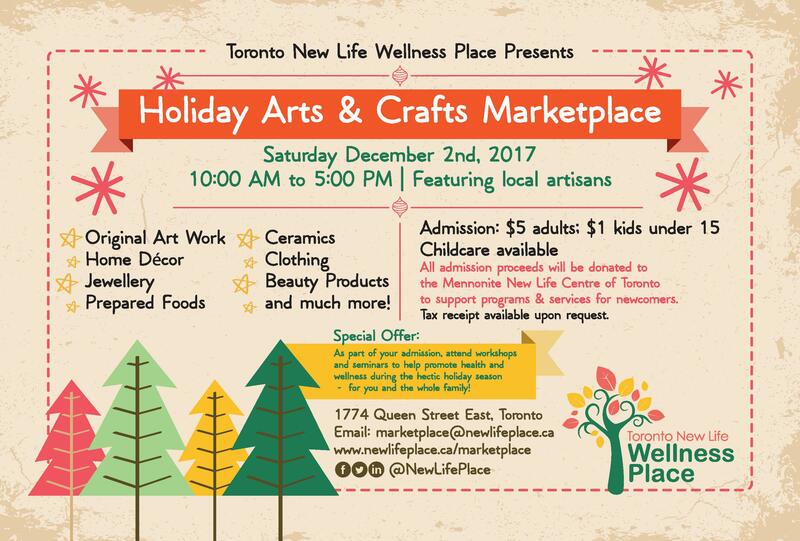 Please contact info@newlifeplace.ca to register, or call (647) 340-5433.